Lauri Eskola has lived in Thailand for more than a year now. However, last autumn, he started wondering if life would be better back in Finland. In March of last year Lauri Eskola, 24, relocated to Thailand. Prior to that, he had spent a year in Australia on a Working Holiday visa. During his time in Australia, Lauri also met his girlfriend. After living in Thailand for about six months, though, Lauri started going through some culture shock. So Lauri decided to book flights to Finland. After a week back in his home country, his anxiety about staying in Thailand had gone. 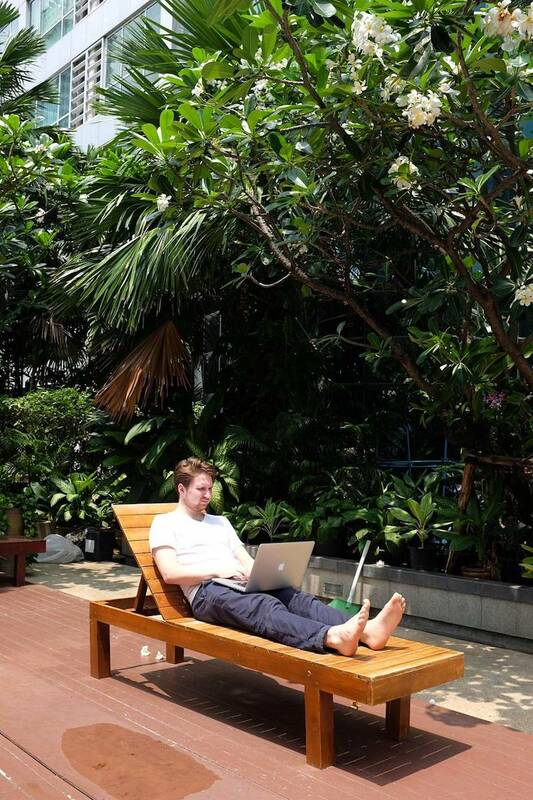 Lauri Eskola works on the Iglu office patio in Bangkok. Lauri says working abroad can be a very pleasant and rewarding experience to many. For expatriates, Thailand is generally an easy place to stay. Lauri works with his own foreign client through a company called Iglu in Thailand. 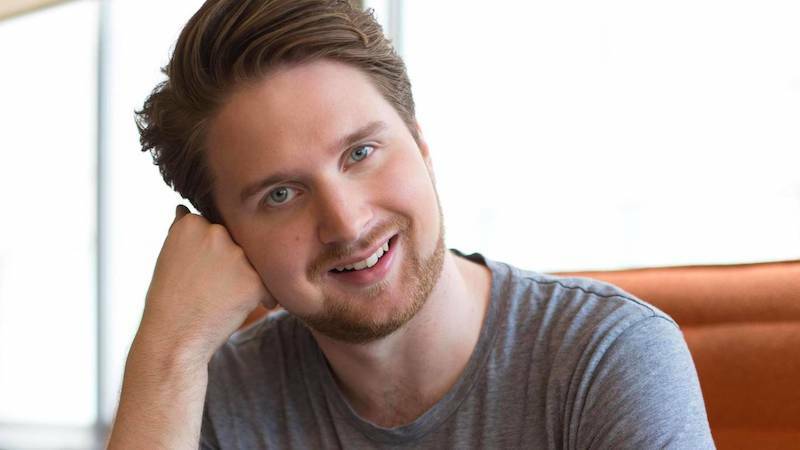 A few weeks ago, he changed his primary client from a Finnish company to an American business called Acquia. Lauri works in the Department of Research and Product Development. Acquia’s headquarters are located in Boston. Lauri says that his salary is in line with the pay standards in Boston. According to him, some expatriates’ expectations about the cost of living in Thailand are too high. “If you want live here by Western standards, you will probably pay quite a high price for that. However, if you’re willing to tighten your budget, it’s possible to save large amounts of money in Thailand,” he says. The time difference between Bangkok and Boston is 11 hours. This gives Lauri the possibility to plan his workdays independently. Lauri wakes up in the morning between 9-10, goes to the gym, and then eats lunch. He usually starts working at 1:30 p.m.
At that time, it’s 8 a.m. in Boston. Lauri usually works until midnight. If you’re feeling inspired by Lauri’s story, visit Iglu’s Relocation page to learn more about a possible move to Thailand in your own future.